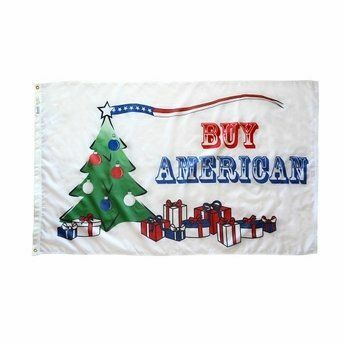 Celebrate the magic of the season with Christmas flags and banners carried by AmericanFlags.com. We offer holiday banners and seasonal flags in a wide variety of sizes and designs. Most are on sale now and all area ready for immediate shipping to your door!